It’s that time of the year again! Exams are on, stress levels are at an all-time-high and students are shuttling between exam halls and their houses, revising subject matter at all times, hoping for only the best results to all their hard work. 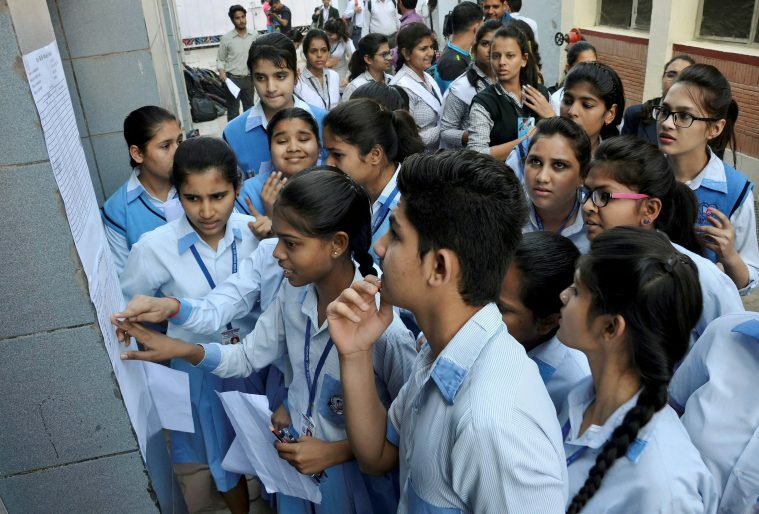 Students and their parents across the country have begun the countdown for Board Exam Results that are expected in the month of May and June.